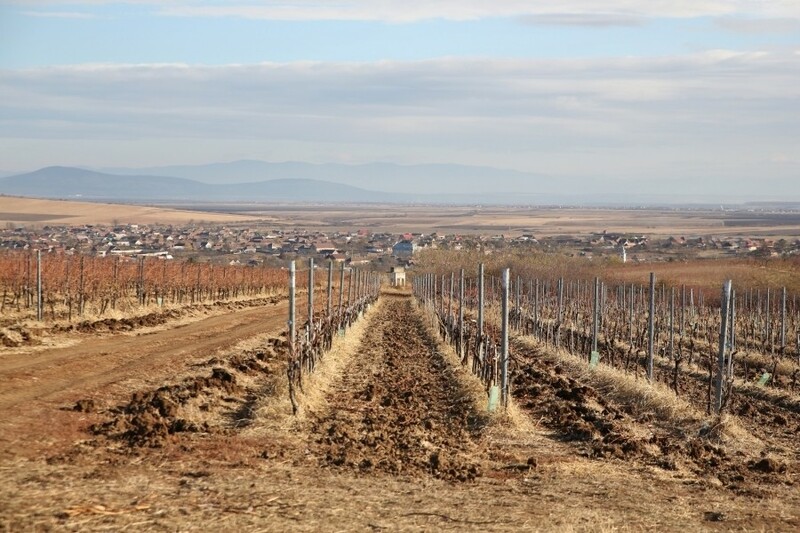 Minis - Măderat vineyard is one of the oldest vineyards from the Western part of Romania. Once here, each family cultivated their own grapes and produced the family wine for the use of the family. 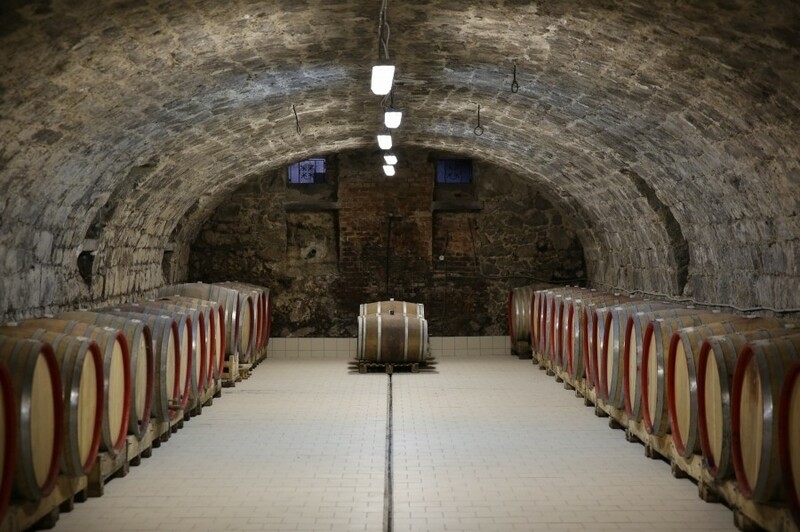 Situated in the village of Măderat, Pâncota, Arad County The MaxiMarc Wine Cellar, was set up in 2016 to revive the small family cellars to their former glory when the Zarand Hills produced a variety of grapes from which was made the famous "asszu" wine, the favorite of the Imperial Court of Vienna, and the castle from Ispravnic, located on the winenary's domaine, was a favorite destination for the nobility of the time. The slogan of the winery is "where dreams become wines" suggests symbolically the desire of the Ţucudean family to leave a legacy through which this area reach on the wine tourism map. 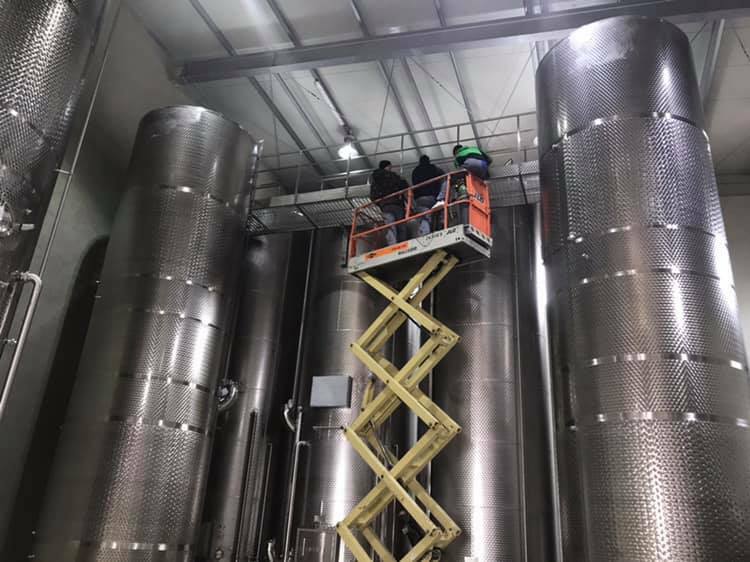 The symbol of the MaxiMarc Winery is a sequoia tree, which grows on the vineyard and was brought from Canada and planted by Hungarian Baron Jozsef Dietrich in 1845. Unique on the Romanian viticultural lands, the sequoia tree survived and today it reaches a height of 35 meters and diameter of 5 meters, which proves that this land - the Minis - Măderat vineyard - has the quality to resist over the time but also it provides a framework for evolution. 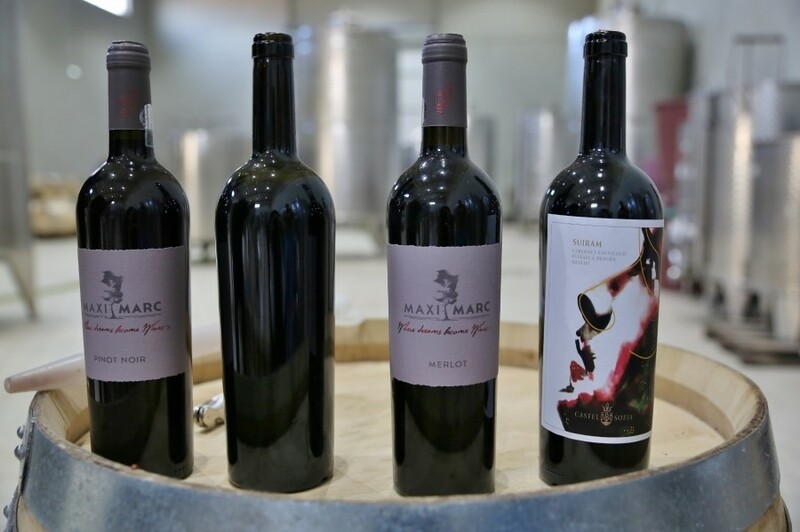 The MaxiMarc Wine Cellars have a cultivated area of 63 ha and annually produce 20,000 liters of wine, but its goal is to reach an annual production of 400,000 liters of wine. 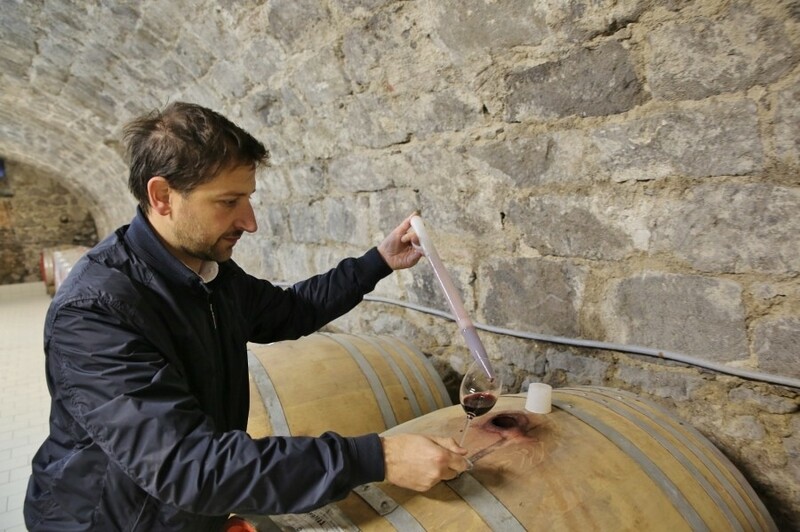 Emanuel Reolon brought his experience of oenologist from Italy (Verona, Tuscany) to Arad, he became fascinated by the Fetească Regală variety and reveals his dream of turning Mustoasa de Măderat into a recognized brand from MaxiMarc Wine Cellars. The wines from MaxiMarc vinery are trademark wines with enhanced acidity, intense color and a well-integrated alcohol content. There are 2 varieties of Pinot Noir on the market, a Merlot and a premium blend, but in the future the Italian spirit will be more present in the wines to be launched. MaxiMarc Winery development plans include the wine tourism: the intention to convert the ruins of Ispravnic Castle into a tourist attraction. The intention is to rebuild the castle according to the documents found on the Viennese archives: digging a tunnel to connect the actual winery to the castle cellars but also the restoration of the glacier- fountain. The castle will enter the tourist circuit under the name of Sofia Castle, honoring the youngest member of the family.